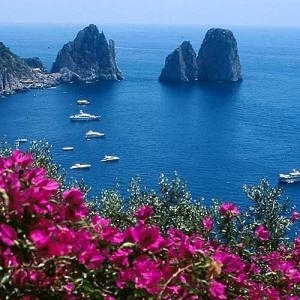 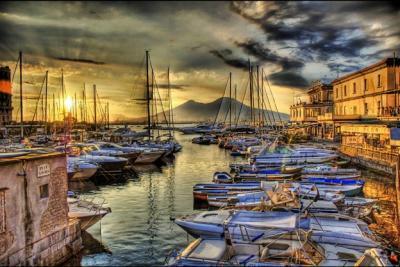 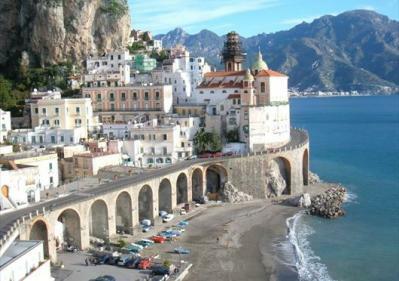 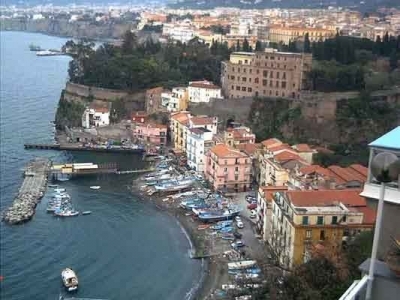 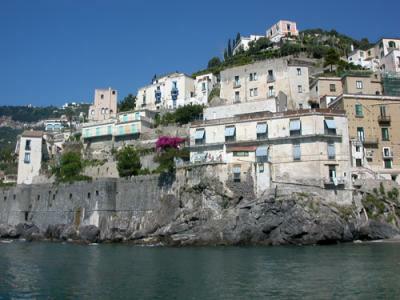 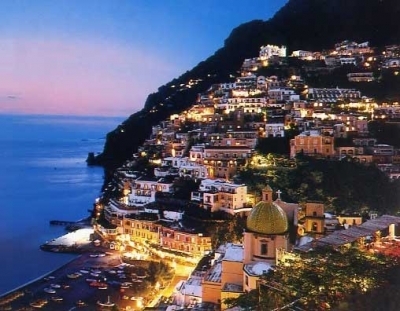 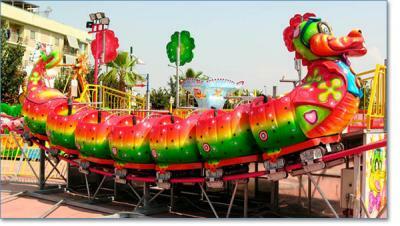 Italy Campania Region: holidays in Italy in campania. 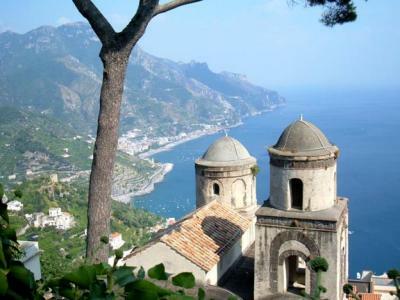 holidays Farm House in campania, Hotels, Bed & Breakfast, Guest Houses, Holiday Houses, Private Villas and Rural Homes in Italy Campania region. 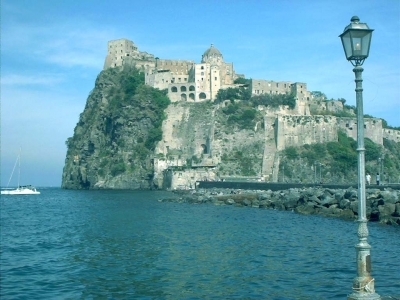 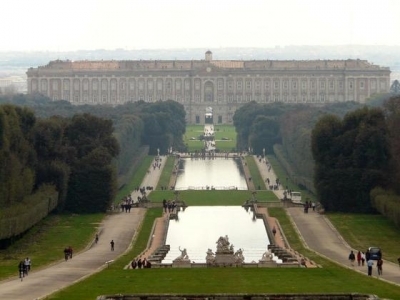 The best and cheapest offers Last Minutes for Holidays in Campania, prices, photos, descriptions for your accomodations in Italy campania Region.